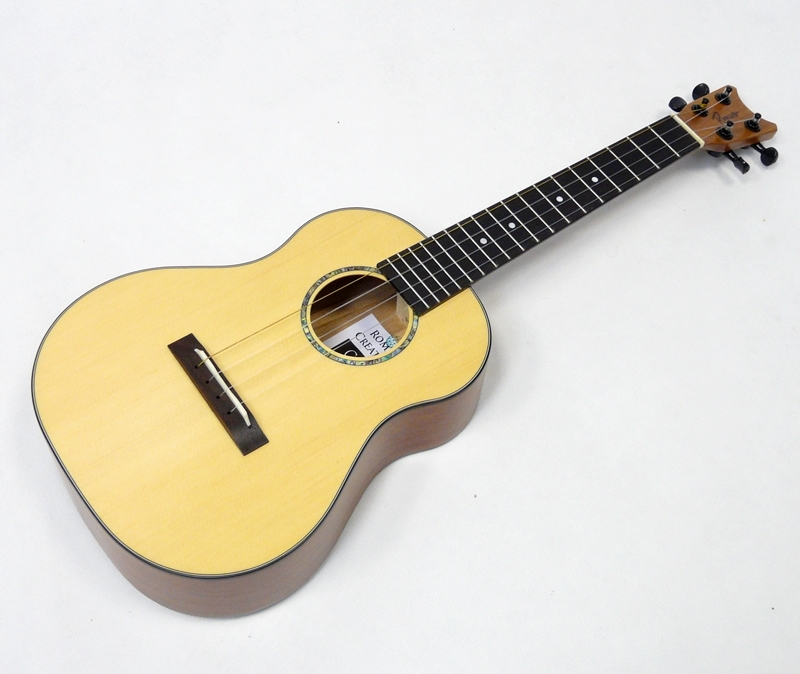 Solid spruce op grand tenor with hard case. Styl ukulele vyvýjel Havajský místr Daniel Ho s Pepem Remerem. Grand tenot má větší tělo než standardní tenor na větší zvuk. 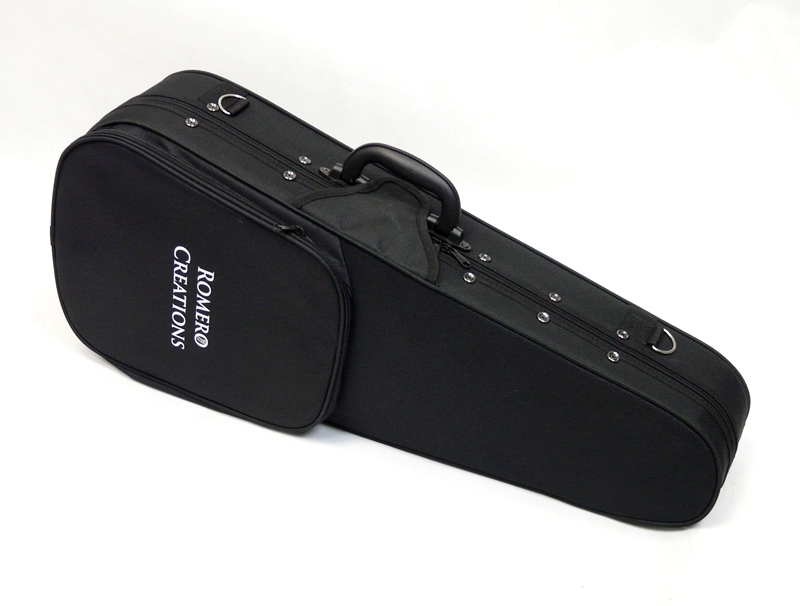 The Romero creations grand tenor is all solid gloss mahogany and comes with a custom hard pod case. 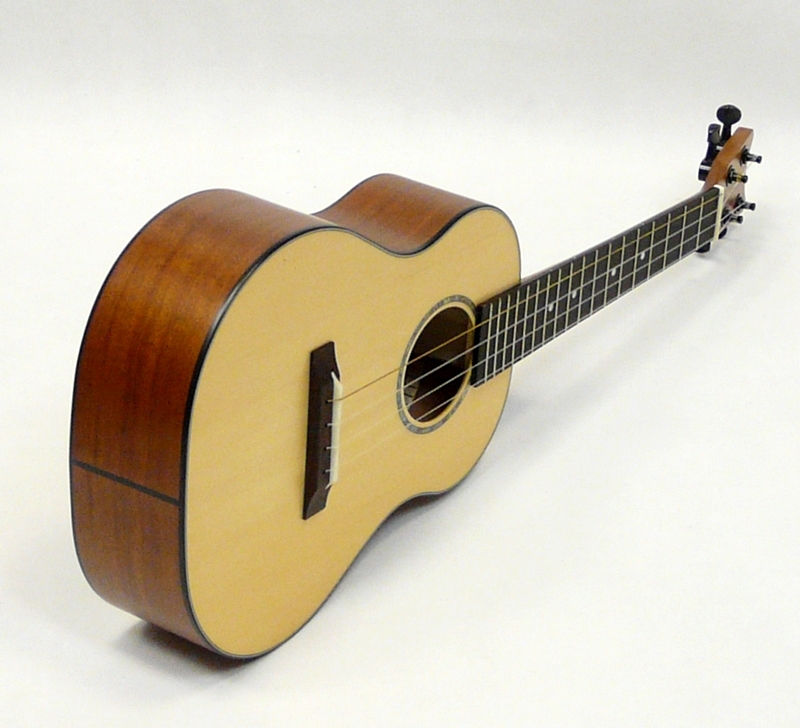 The Romero Creations Grand Tenor Ukulele is a unique design that takes this beloved instrument to new heights. 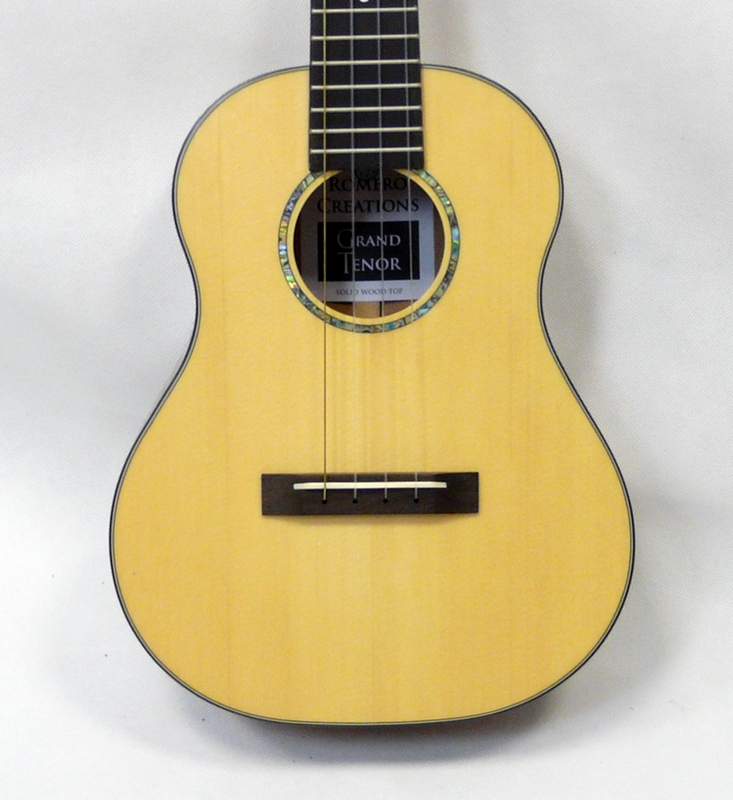 The handcrafted, oversized body is made with a solid spruce top and rosewood back and sides for full-range sound. 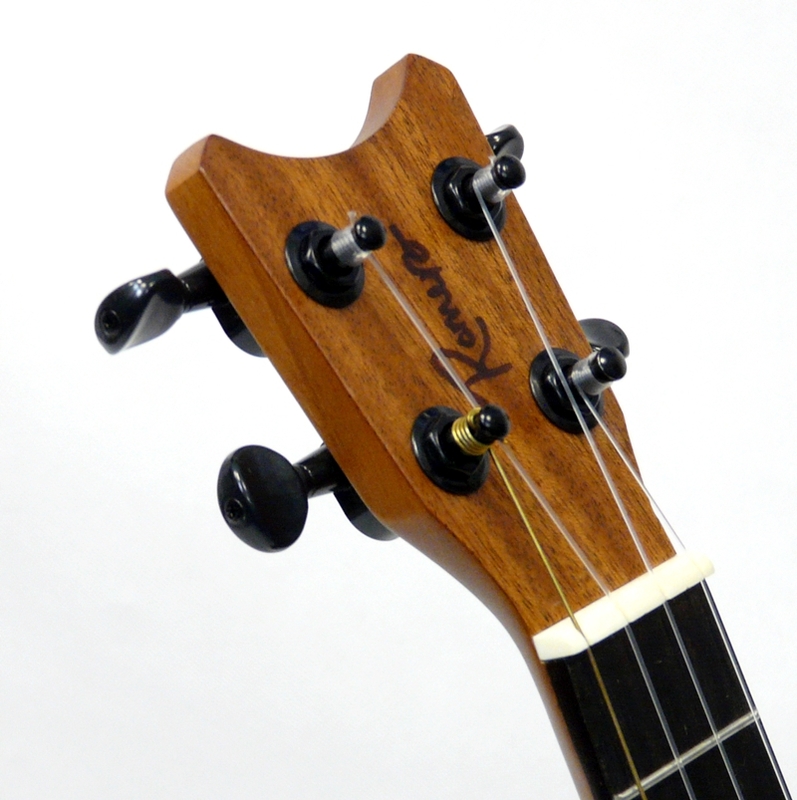 A slightly wider mahogany neck and rosewood fretboard allows for wider strings spacing making the Grand Tenor ideal for fingerstyle players. 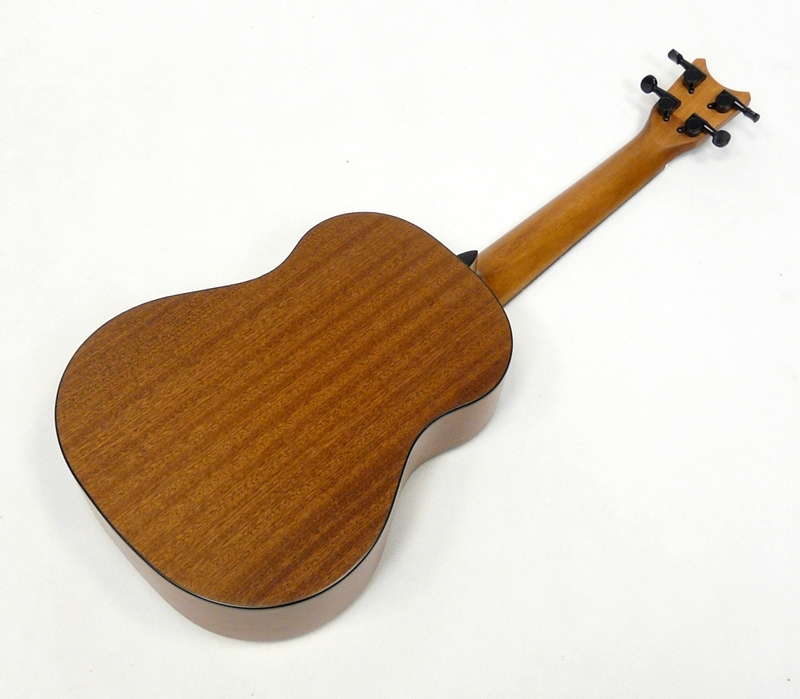 The unique body size gives you a wider range of tone than traditional ukuleles. 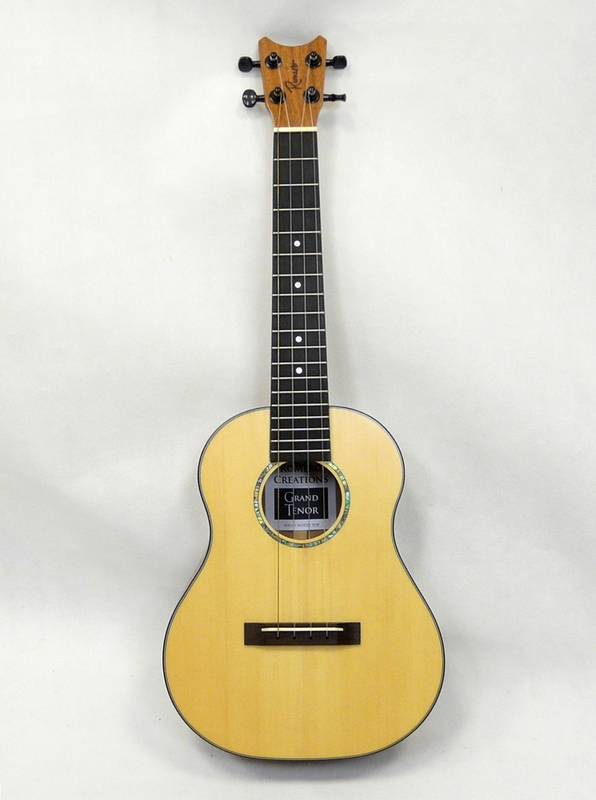 If you're looking for a fuller bodied and fuller sounding uke, then you need to check out the Romero Creations Grand Tenor Ukulele!